This is a brightly polished chrome plated towel rail attachment for the Aero designer radiator range. 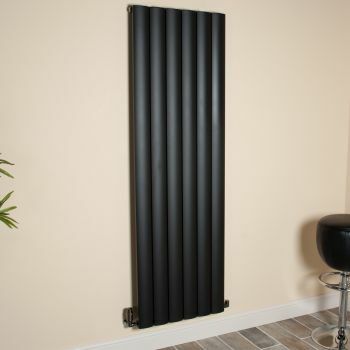 This towel bar is suitable for use with the 1800mm high x 565mm wide Aero radiators. 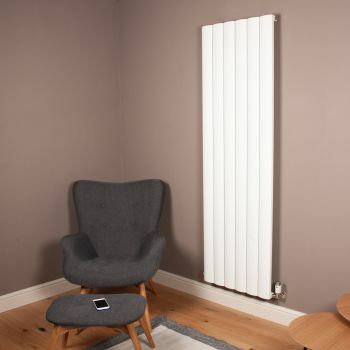 Easily mounts on each side of the reverse of the radiator and loops round the front of the radiator. Three possible mounting position heights are built into the Aero radiators. 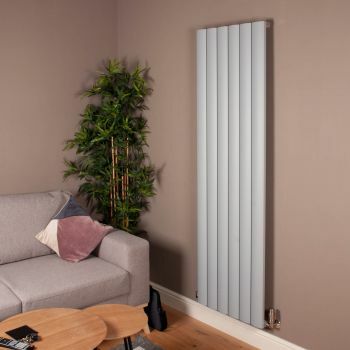 Buying this towel rail attachment provides you with the extra functionality of drying towels when your Aero radiator is installed in your bathroom or kitchen. 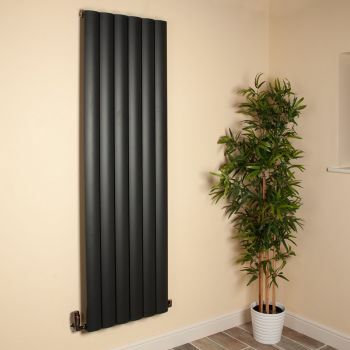 This is a chrome plated mild steel towel rail attachment for the aluminium Aero designer radiator.